Full and part load accepted from all over India. Daily super fast time bound parcel services. Express Cargo services by Air, Rail and surface. Transport for shifting Industrial / Household goods. Escorting goods by our men in case required. Storage facility available for Industrial and Household goods. Transit Insurance for Household items. 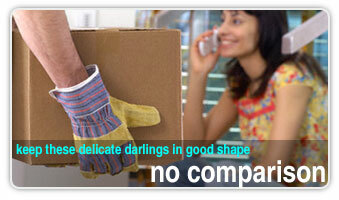 Providing comforts and tension free move, whether large or small every client is important to us. We knew our customer's need our greatest concern at all times as our progress rotates around our customers support. 'Inspiring Trust through quality services' our slogan. Quality begins and ends with caring. We are for our clients. We are working round the clock. Our people are well experienced, trustful and great emphasis is on attitude and workmen ship.